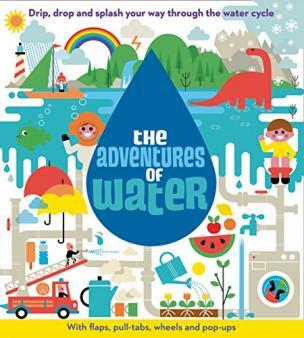 What is the water cycle and how will children learn about it in geography and science at primary-school? We explain the terminology parents need to know and give examples of learning activities completed in the classroom. 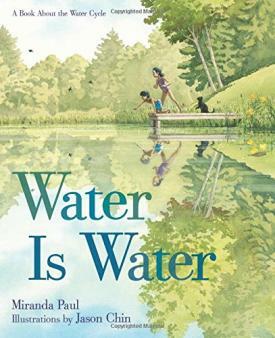 The movement of water around our planet is vital to life as it supports plants and animals. Powered by the Sun, the water cycle is happening all the time, though some parts of the cycle take hundreds of years (for example, some of the Earth's water is frozen in polar regions or lying in underground reservoirs and not part of the constant movement of water through evaporation, condensation and precipitation). 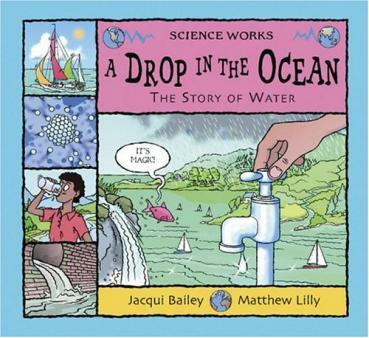 How is the water cycle taught in primary school? 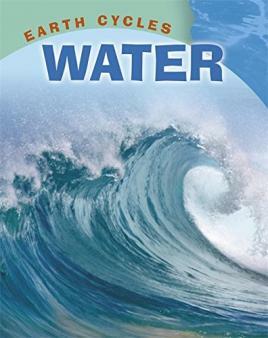 Water from the earth’s oceans is heated by the sun’s rays which causes it to change into a gas and rise into the air (this is called evaporation). Once high up in the sky, the gas begins to cool and turns back into a liquid (condensation). The water droplets form clouds which become heavy and fall from the sky in the form of rain, sleet, hail or snow; this is called precipitation. When is the water cycle taught? In Year 4 children learn about the water cycle including the terms evaporation and condensation. In Year 5 children will use their knowledge and understanding of evaporation to separate mixtures of solids and liquids. Children also learn about the water cycle in geography lessons during Key Stage 2 (which year group will depend on the individual school). 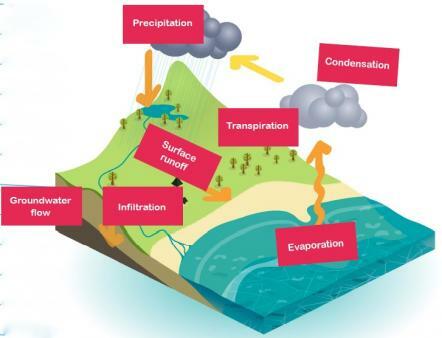 In geography children learn to describe and understand the water cycle in terms of physical geography and will consider its effect on weather. 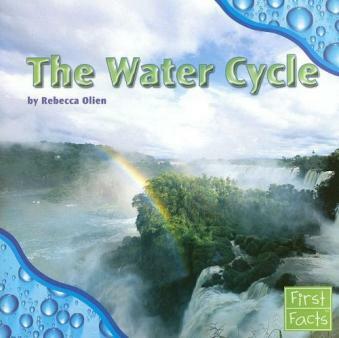 How is the water cycle taught? 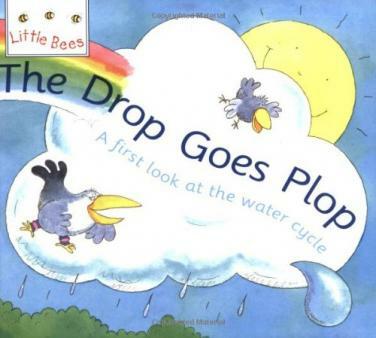 Children may watch video clips of the water cycle and might be asked to draw and label diagrams of it. Children will most likely carry out scientific investigations on this topic, for example recording evaporation over a time period; this could be by measuring the amount of water in a container left out in the sun or using chalk to draw around a puddle on the playground and observe changes in the size of the puddle. In Year 5 children may carry out experiments or practical investigations to separate salt and water by using evaporation. When it rains, discuss how this happens with your child. Where does the rain come from? What are clouds? Use the correct vocabulary: evaporation, condensation and precipitation. Investigate evaporation of puddles by drawing around the puddle with chalk and observe what happens over several hours. Ask your child to help you peg some washing on the line. Discuss how the water evaporates in the warm air to dry the clothes. Where does the water go? What is this called? Use the vocabulary evaporation, condensation, precipitation. Create a diagram of the water cycle. You could use paint, colouring pencils, chalks outside on a patio, natural materials such as leaves and twigs, collage materials or dried pasta and lentils to create your diagram. Label each stage: evaporation, condensation, precipitation. Create your own podcast or video explaining the water cycle.